You can find the best 19” LCD DVD TV if you look hard enough. Depending on the features you are looking for, you need to look for the best TV with the best price. You can find TV and DVD combos in the $150 to $200 range which is a great price range since you are already getting great image quality with the efficiency of having a built-in DVD player. Here are our suggestions for options you should consider. This is a complete home entertainment system for movies because of how it combines TV and DVD movie viewing with just one device. It has dual tuners that let you receive TV signals for standard content and HDTV. It also has a side loading DVD player that lets you play DVD movies without the need for a separate DVD player. If you have media files in a USB thumb drive or any other USB or SD storage devices, you can use the TV's USB and SD card slots to play it back. You can get this from Google Products at $178. This high definition TV has a 1,000:1 contrast ratio, a 720p display and a 5ms response time. It receives both standard and digital TV content broadcasts. You can find this Sansui LCD TV at Google. Products. Prices for this LCD TV start at $202. 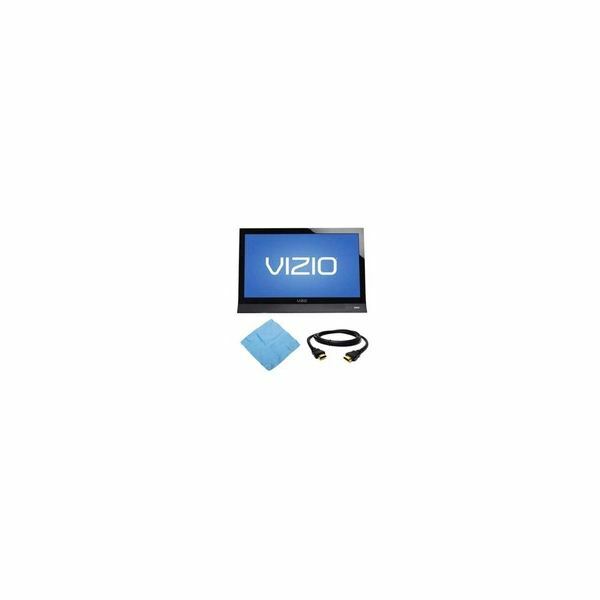 This Vizio LCD television offers great contrast and brilliant colors via a screen that has Razor LED backlighting. It helps you reduce energy consumption by making use of an ambient light sensing technology that automatically modifies the backlight levels of the screen according to the brightness levels of its current environment. Great images and environmentally friendly features are enhanced by superb audio quality via SRS TruSurround HD audio and SRS TruVolume technology. This allows you to full control the TV's volume and its advanced virtual surround sound quality. This product is also available at Google Products. Prices for this TV start at $149.65. 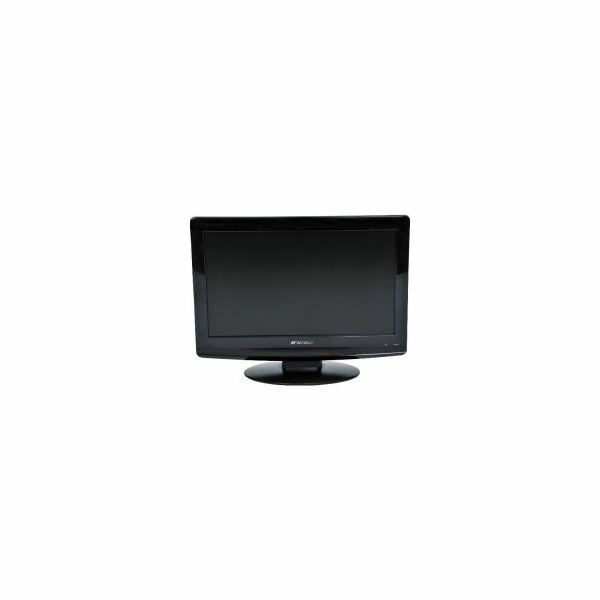 This LCD TV does not just let you watch standard and HDTV content, it also lets you use it as an output device for other media via its USB, VGA and PC inputs. This means you can play back your media files from you USB devices and even your computer hard drive. Prices for this TV start at $189.90. With a DVD player that is built in, you'll have a cleaner entertainment system space. You can view content in 1366×768 resolution with a 5ms response time which is very fast. Its digital comb filter makes images on screen clearer because it cleans up fuzzy images and increases color accuracy. It has HDMI, PC and USB inputs that let you play back media files from your hard disk drives and other devices. Prices for this TV start at $209.90 and it is available at Google Products. 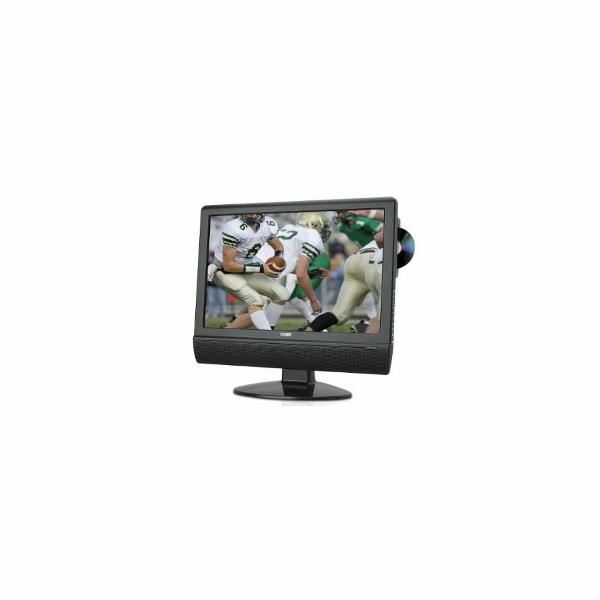 These TV sets are a combination of TV and DVD combos and TVs that offer different kinds of input that allows you to attach different kinds of devices to it, including DVD players. 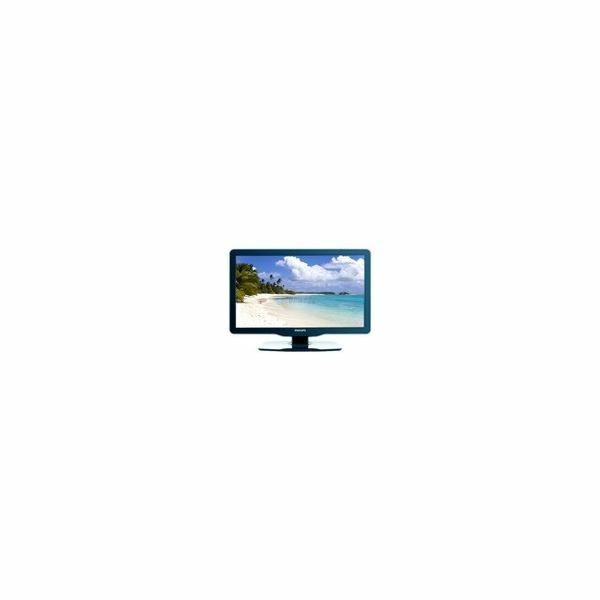 To find the best deal on a 19” LCD DVD TV, you need to determine your needs and requirements first and check for the ones with prices in the $150 to $250 range.